Expanded 2 bedroom, 2 bath with bonus room. Master bedroom has sitting area with desk. 2 California King beds plus 2 twin sofa beds. Expanded kitchen with dinette and TV. Both bedrooms with flat screen TV's. Single covered attached carport parking. 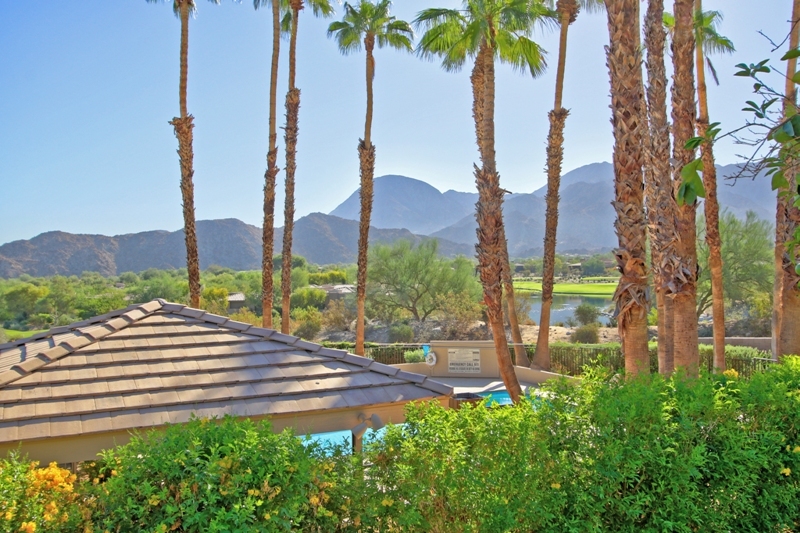 Outstanding Eastern Mountain views and just steps to the pool and spa.